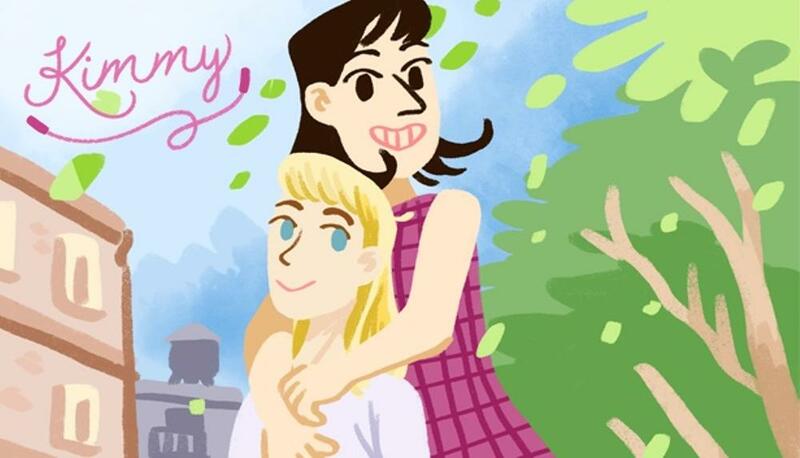 Kimmy is a visual novel style game set in late 1960s Massachusetts. You play as Dana, who is Kimmy's babysitter for the summer. They explore together, playing street games and gossiping with the other kids... until Dana notices something odd about Kimmy's family, and decides to investigate despite her mothers efforts to stop her. This is a game about childhood, loss and family secrets.